Welcome to Barra & Trumbore Stone Fabricators in Kerhonkson, NY. 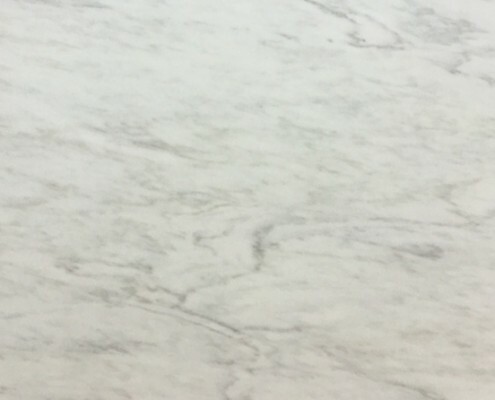 We specialize in beautiful stone work including kitchen counter tops, bathroom vanities, custom bathtub and showers, fireplaces, sinks, and more. We serve the entire Hudson Valley region from NYC to Albany. Remodeling your kitchen or bathroom? Building a new stone fire place? 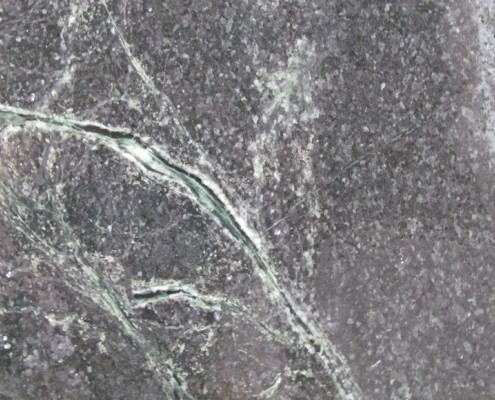 We stock hundreds of first quality granite, marble, soapstone, limestone and travertine slabs in our yard. We bring your design ideas to life. We remain on the cutting edge of the stone fabrication industry and provide our clientele with impeccable artisanship to produce beautiful stonework for your home. Barra & Trumbore takes great care in your home while installing your custom stone. We work with our customers to make sure the installation process is easy and smooth, from start to finish! The timeless quality of stone combined with our shopʼs state-of-the-art technology enables us to offer endless possibilities to our customers. Kitchen counters, stone sinks, vanity tops, tub surrounds and fireplaces are just some of the stone installations that we complete every day. Considering some stone work? Barra & Trumbore would love to speak with you about your project. Get a FREE quote today! 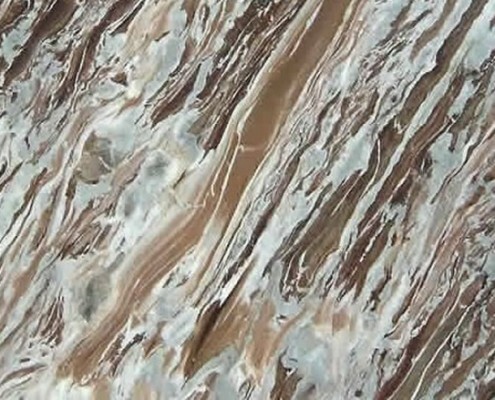 Barra & Trumbore has thousands of natural stone slabs to choose from in our warehouse. Browse through our online inventory and check out new arrivals. We can’t stock every stone variety in the world, we can almost always get it. We make countertops for kitchens and bathrooms, stone sinks, stone flooring, stone fireplaces and do custom stonework of all types. Serving the Hudson Valley region, NYC to Albany, Westchester, Connecticut and New Jersey since 1986.